Dr. Jejurikar performs Turbinate Reduction Surgery to correct nasal obstruction by reducing the turbinate size while preserving the natural function of the turbinates. Turbinate reduction surgery is often performed in conjunction with nasal septal surgery. If you are experiencing nasal obstruction to the point of having difficulty breathing, then Nasal Septal surgery is a possibility. Septal surgery straightens a deviated or crooked nasal septum which may be the cause of chronic nasal obstruction that is the source of headaches, snoring, and apnea. Dr. Jejurikar will be happy to talk with you personally to address any of your questions or concerns. 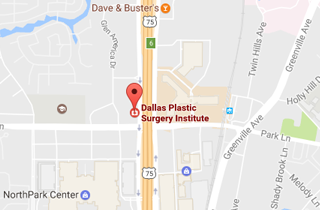 Call (214) 827-2814 to schedule your one-on-one consultation with Dr. J. to discuss Nasal Surgery at our Dallas location.